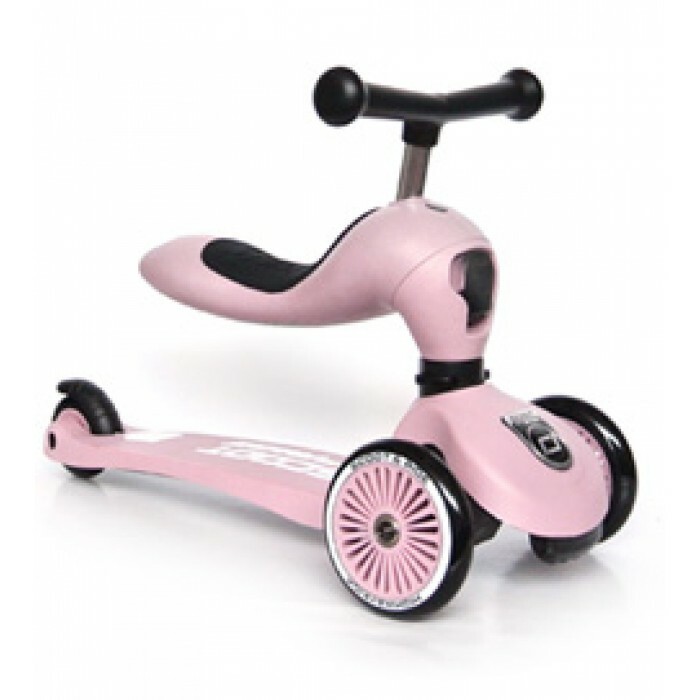 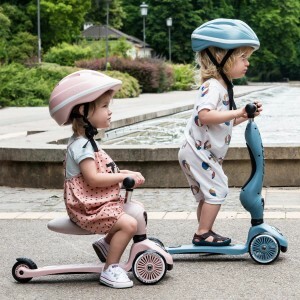 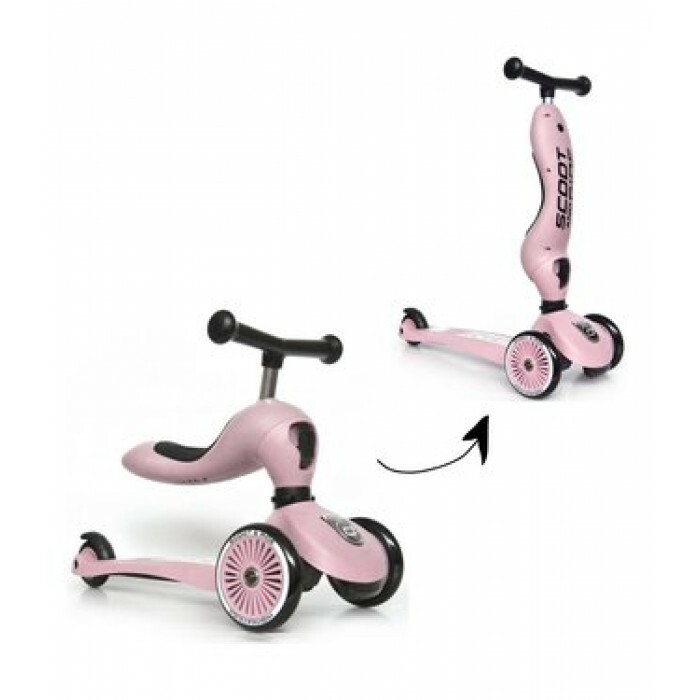 Because of its stability this product gives the little ones the opportunity to move safely and comfortably. 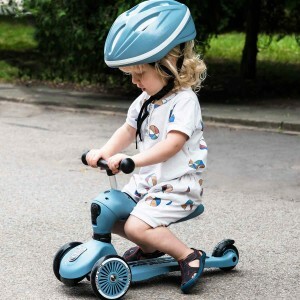 The patented -safety pad- offers extra security. The patented -safety pad- offers kids an extra portion of protection. It prevents the tip-over on rough terrain or if the wheels get stuck. 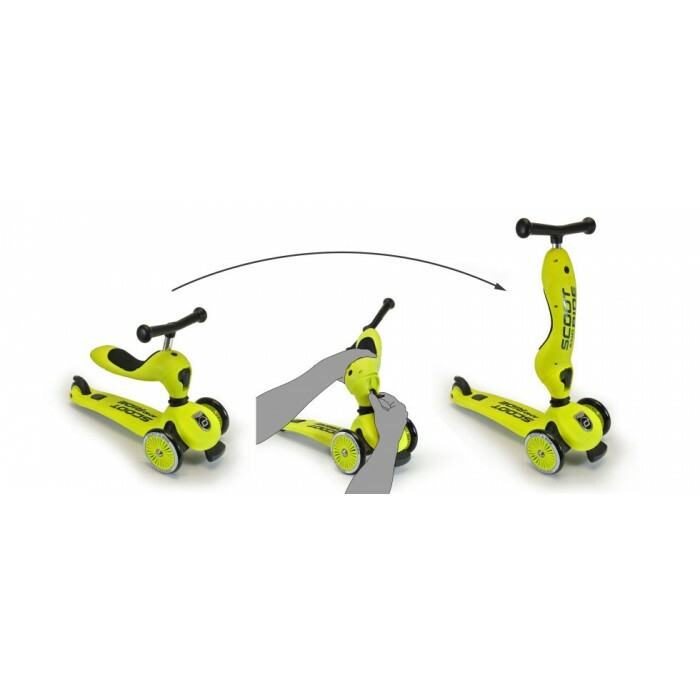 It is completely integrated into the Highwaykick 1 and can be extended whenever you need it.